Three likeminded Bay Area composers and improvisers introduce vibrant originals and fresh twists on Chick Corea, Lennon/McCartney, and the Beach Boys and this highly anticipated debut CD. 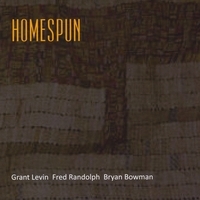 The HOMESPUN TRIO is a true melding of creative Bay Area musical talents. 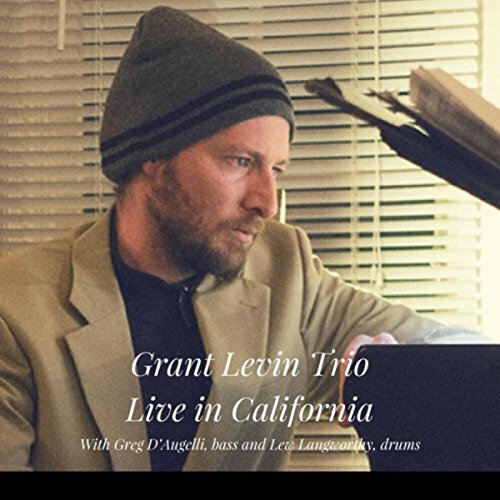 It all started when long time musical partners Fred Randolph (bassist) and Bryan Bowman (drummer) began having sessions with newcomer Grant Levin (pianist) at Bowman’s Emeryville loft. They quickly discovered a unique musical affinity amongst the 3 as well as the fact that they are all budding composers. This led to the concept of a cooperative trio in which all 3 would equally contribute. There is no leader and no real need for one. Instead the music provides the direction as is obvious by witnessing their musical synergy in action.